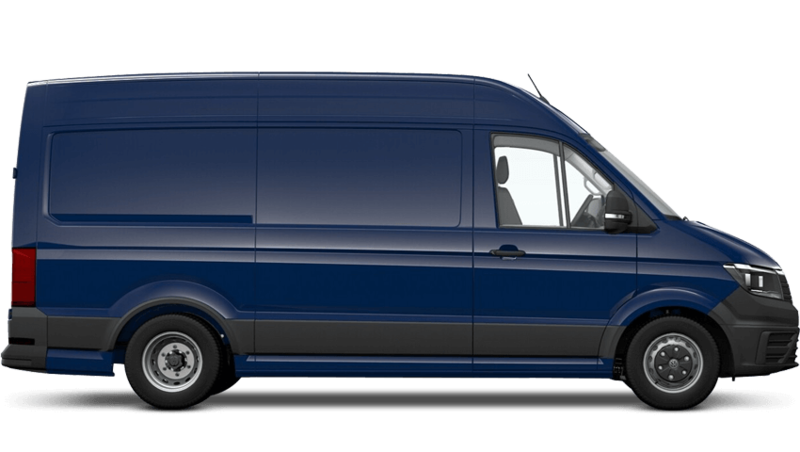 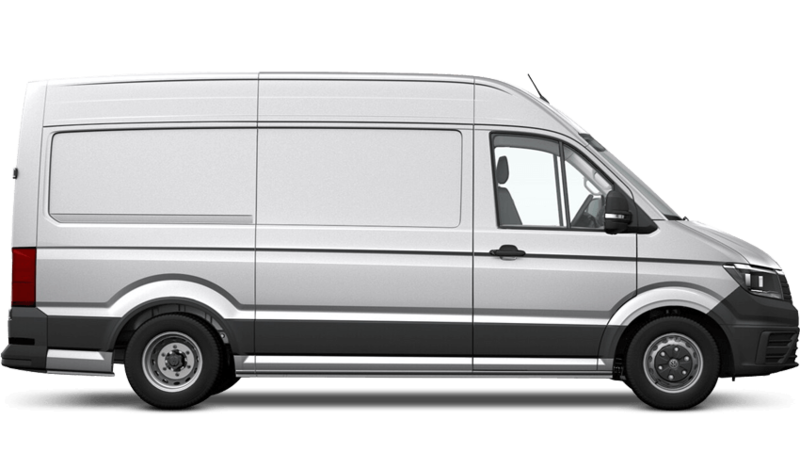 There are 24 Startline models from the Crafter Panel Van range, starting from £25,965 MRRP. Available in a diesel engine with manual and automatic transmissions. It obtains reasonable fuel efficiency of 38.2mpg (2.0 TDI Cr35 Startline MWB Hr 102ps FWD) and offers CO2 figures at 192g/km (2.0 TDI Cr35 Startline MWB Hr 102ps FWD).